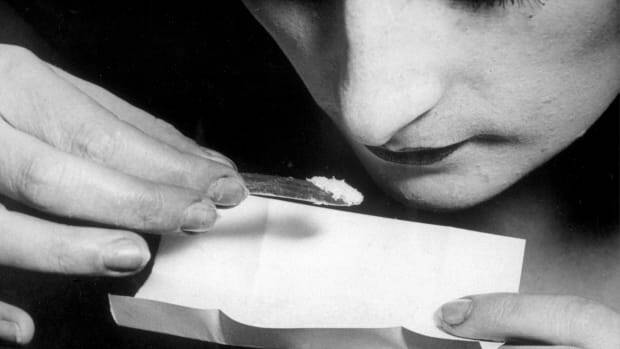 In a new study, adolescent rats given cocaine were more likely than adults to prefer the location where they got the drug. And a small dose of cocaine was enough to rekindle the desire to return to the spot — but only in teenage rats, suggesting that younger, developing brains are more powerfully motivated by drug-related prompting. The study, performed at Harvard Medical School&apos;s McLean Hospital, was published in the April issue of the American Psychological Association&apos;s journal, Behavioral Neuroscience. But on the fourth day, the rats were allowed to explore the entire apparatus while stone-cold sober, and researchers calculated how long each rat lingered in the drug-associated room. They repeated this every day until the rats&apos; place preferences ebbed away; relative to adults, adolescent rats needed 75 percent more trials to erase their preference for the spot where they last scored coke. When the drug-related desire finally disappeared, the researchers injected the rats with a low, "priming" dose of cocaine and put them back in the apparatus; again, adolescent rats showed a much higher preference than adults did for the drug-paired room. The study&apos;s lead authors, psychologists Heather Brenhouse and Susan Andersen, believe this signals that adolescents form stronger memories even when given less potent rewards. 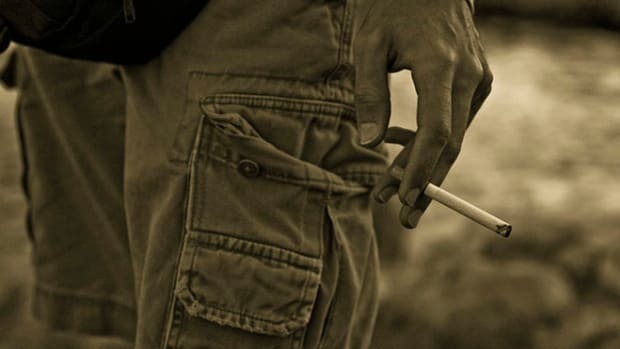 "Adolescent vulnerability to addiction involves robust memories for drug-associated cues that are difficult to extinguish," they write, speculating that the context of drug use is more crucial to teenagers, perhaps because their brain&apos;s frontal cortex is still developing. What does this all mean? Teenagers might need different types of treatment programs, Brenhouse and Andersen suggest, with rewards substituted for drug use, such as exercise or music. "Harnessing their acute ability to learn well and form strong associations with stimuli that predict rewards may be helpful," Brenhouse says. "In addition, it may be important to realize that adolescents might need longer treatment programs." A Possible Cure for the Baby Blues?